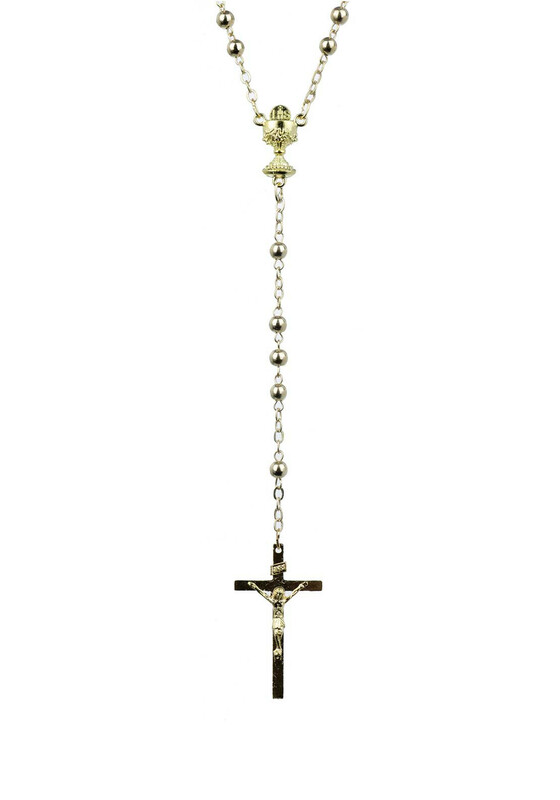 These gold plated rosary beads from McElhinneys would be an excellent keepsake for a child’s Communion or Confirmation. A thoughtful gift idea. 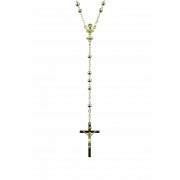 These gold plated rosary beads from McElhinneys would be an excellent keepsake for a child’s Communion or Confirmation.